Bottom line: Trade shows come and go, that’s just the nature of the beast. COMDEX, one of the largest computer trade shows in the world, shut down in 2003 following a 25-year run. Rumors swirled for a bit that CES might also be on the way out but that no longer appears to be the case. Another tech industry staple is going the way of the dodo. Deutsche Messe AG, the group that organized the CeBIT computer expo in Hanover, Germany, announced this week that it has canceled CeBit 2019 due to declining visitors and reduced exhibitor bookings. CeBIT was established in 1970 as part of the Hanover Fair but by the mid-80s, the segment had become too much of a strain on the fair. In 1986, the tech sector got its own event that was held a month before the main Hanover Fair. 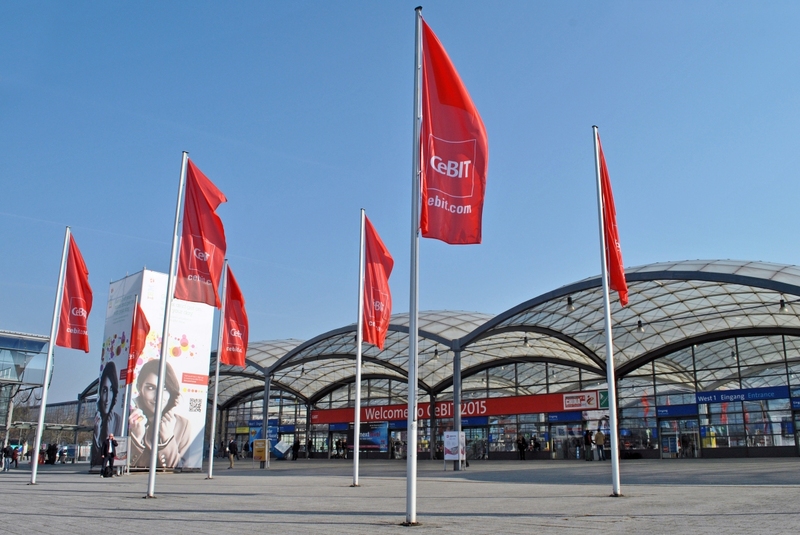 At its peak during the dot-com boom, CeBIT attracted some 850,000 visitors. Unlike Las Vegas which is equipped to handle hundreds of thousands of visitors, Hanover – a city with just over half a million residents as of last year – simply was not. As you can imagine, trying to find accommodations during the show was a nightmare. Attendance dwindled over the years, however, with the 2017 edition attracting a little over 200,000 visitors. Reports suggest the organizers would have lost €5 million on next year’s event.